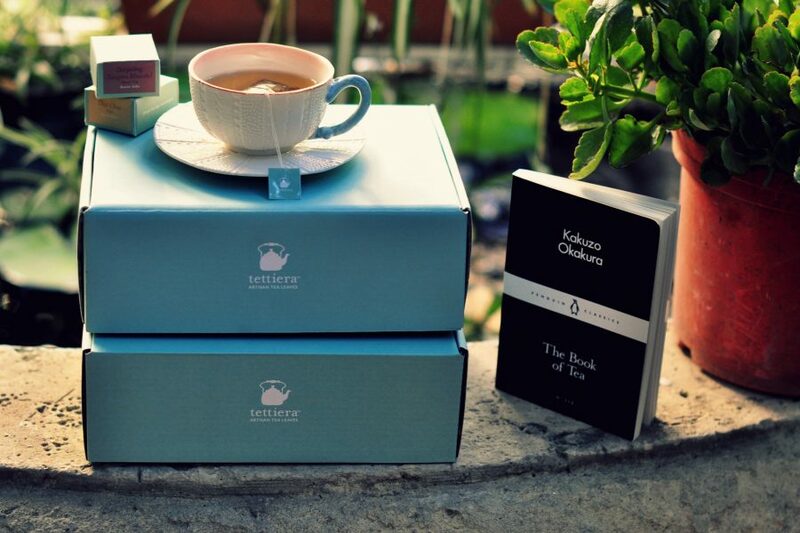 Tettiera® launches a Torrone Trio Artisan Chocolate pack created purposely for tea pairing. Our wish as tea devotees is to revive the tea ritual and promote well-being initiatives as part of a healthy lifestyle. With most of us leading a demanding round-the-clock life, finding one’s moment of peace and serenity is not easy. Making an effort to find time for oneself is essential! 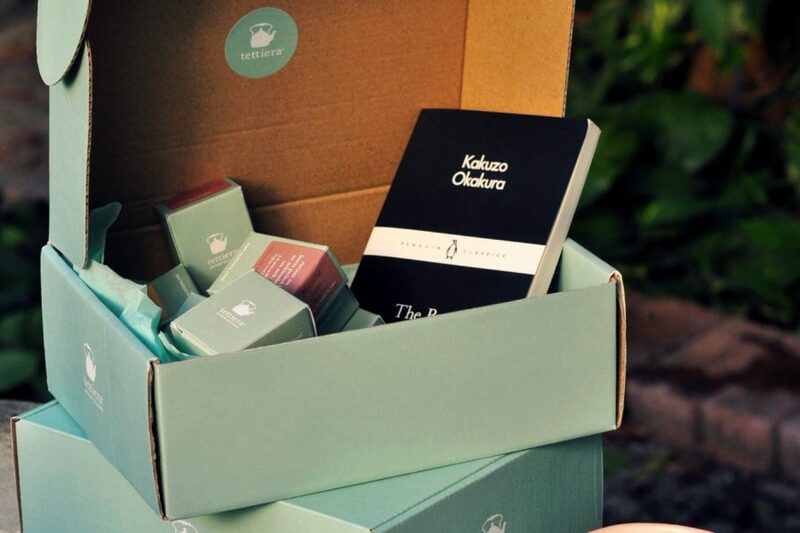 This is why we have create the exploring tea box, where we are combining a selection of whole leaf teas to be explored and a classic reading book to be enjoyed with the cup of tea. So, make an effort and find the time for a cup of tea, and let the ritual itself relax you. Indirectly, the brewing time itself will make you pause for 3 to 5 minutes to enjoy your tea! 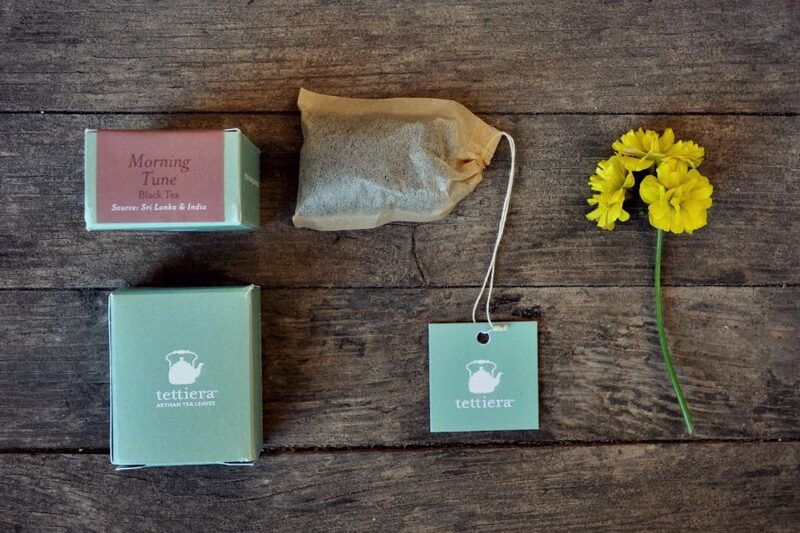 Share the concept of the tea ritual and give it as a gift to friends who need it.